One of our most popular compendiums yet! A great gift for working professionals. To put it simply these leather compendiums are some of the best value compendiums in promo! 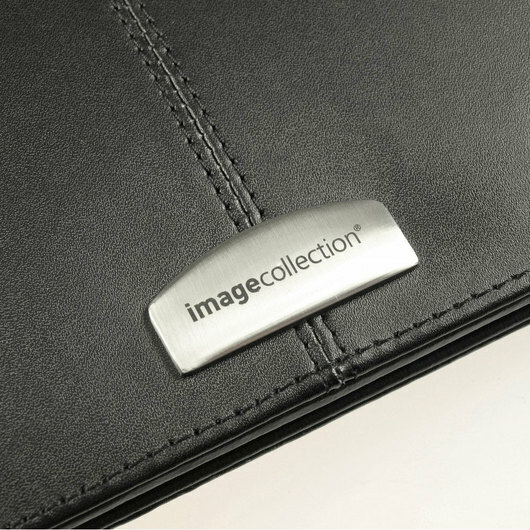 Features high quality black bonded leather with a brushed silver badge, carry handle on the spine and 3 x 25mm removable snap rings. They also include an A4 sized notepad, handy pen loops, inside pockets and your choice of an optional dual powered calculator (for an additional cost). 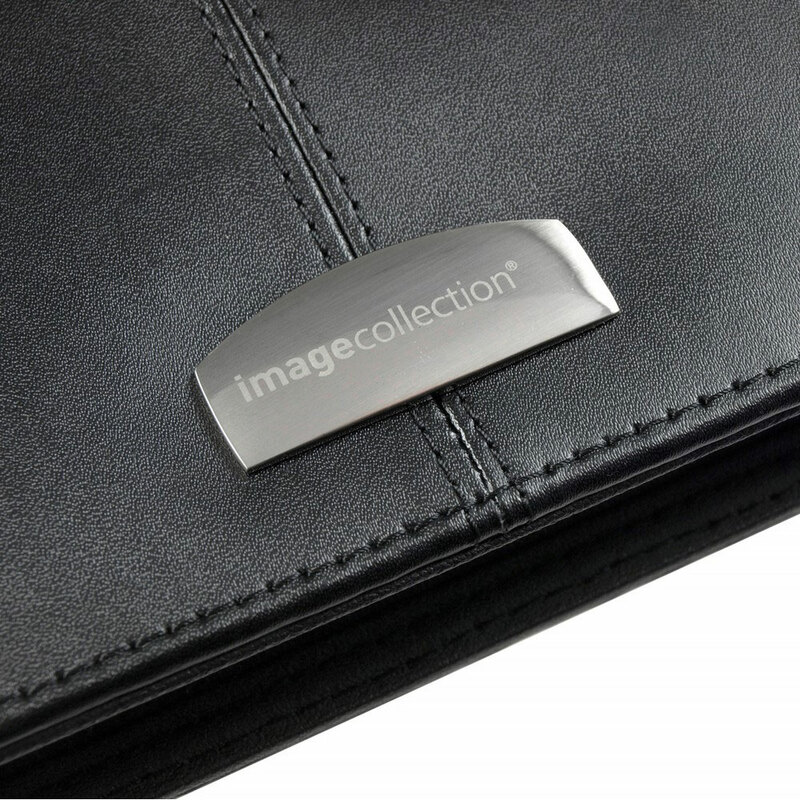 These compendiums are available with a number of decoration options and come presented in a black gift box.